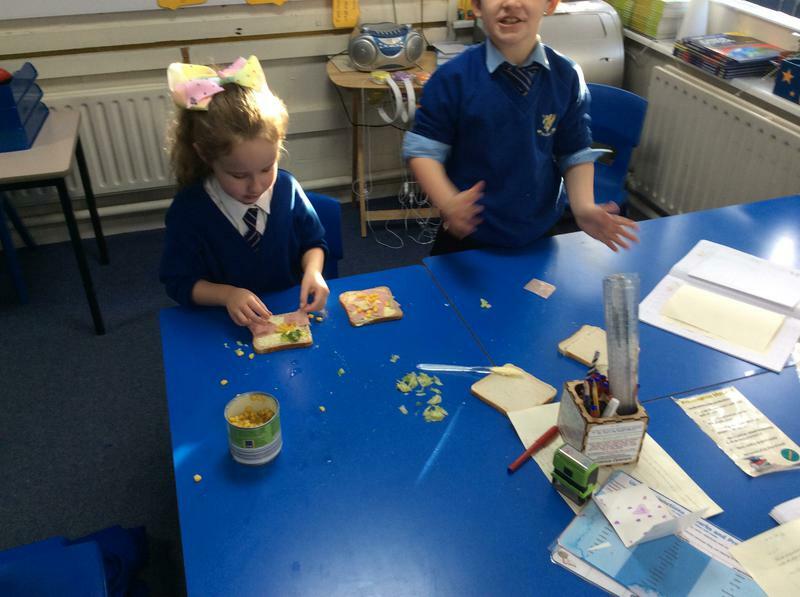 During our Design and Technology lessons, we have been busy making sandwiches that could be made for a plane journey. 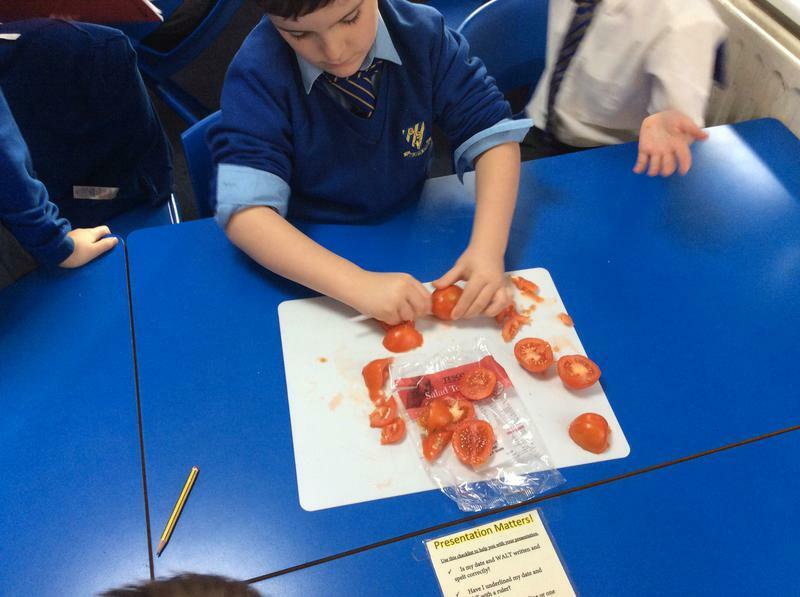 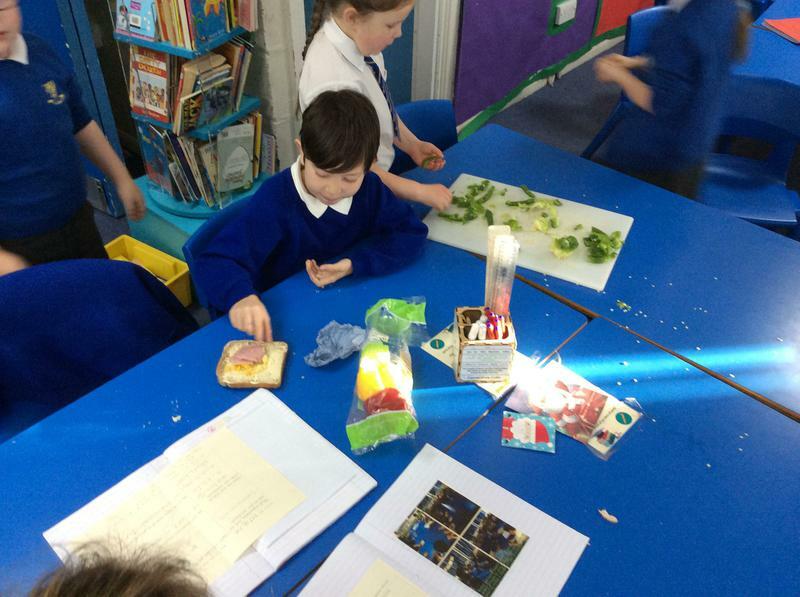 We looked at what people enjoyed most as a sandwich filler, we learned different food preparation skills and all about food hygiene. 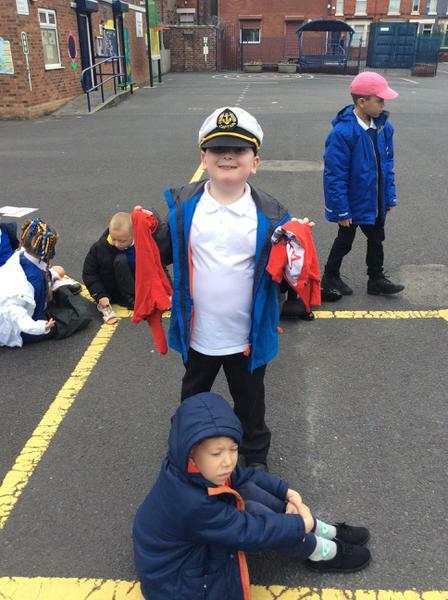 Take at look at some pictures. 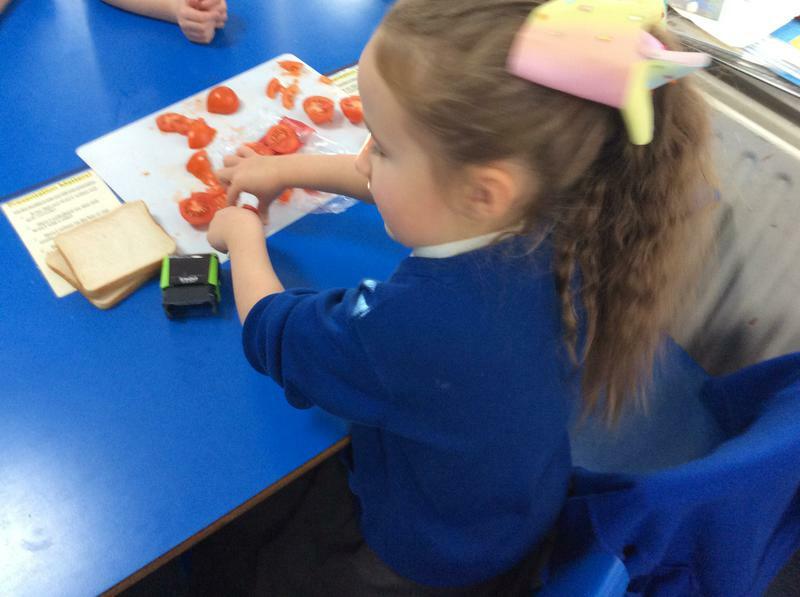 We think they will make you very hungry! 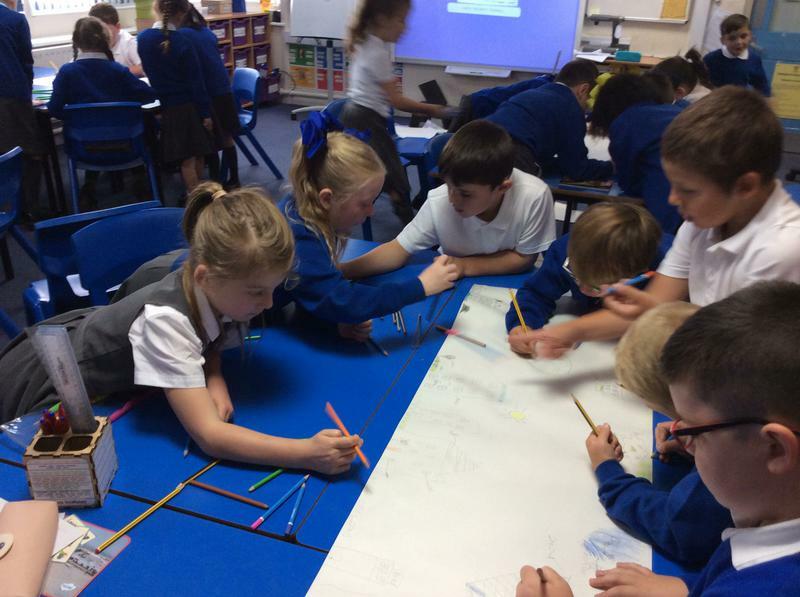 In IPC this term, we are looking at Gateways to the World. 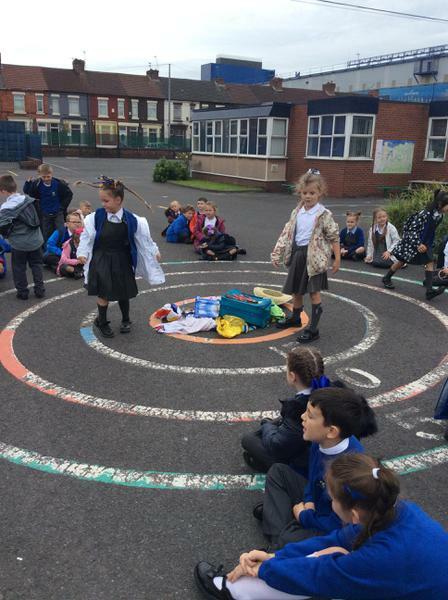 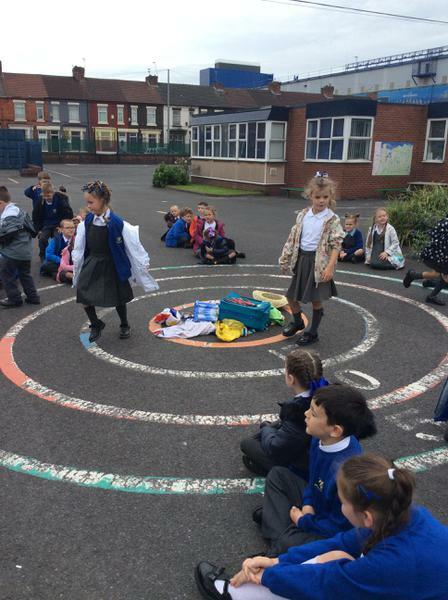 We have had lots of fun taking part in a carousel of activities including designing our own island and luggage dash! 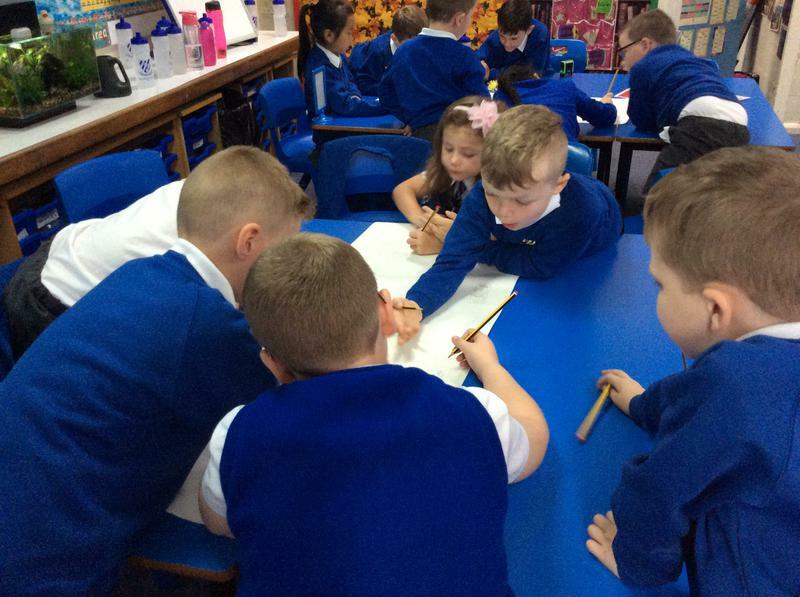 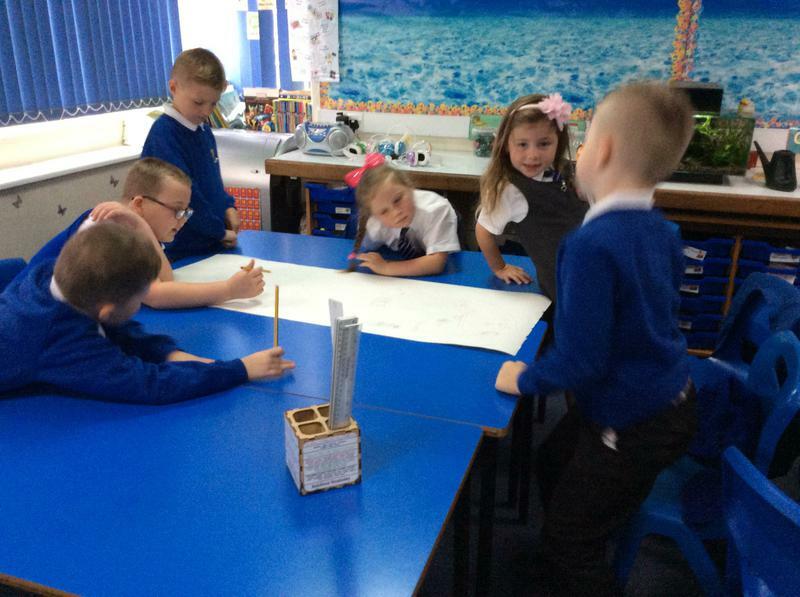 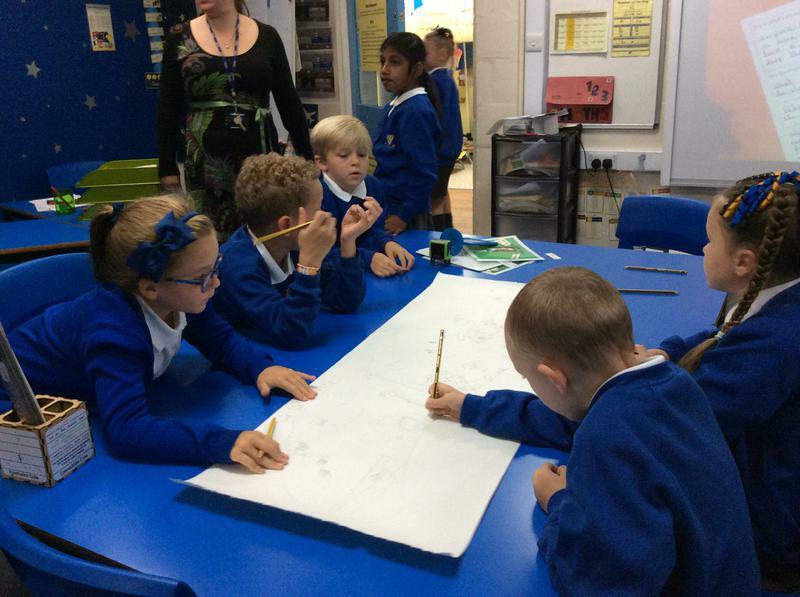 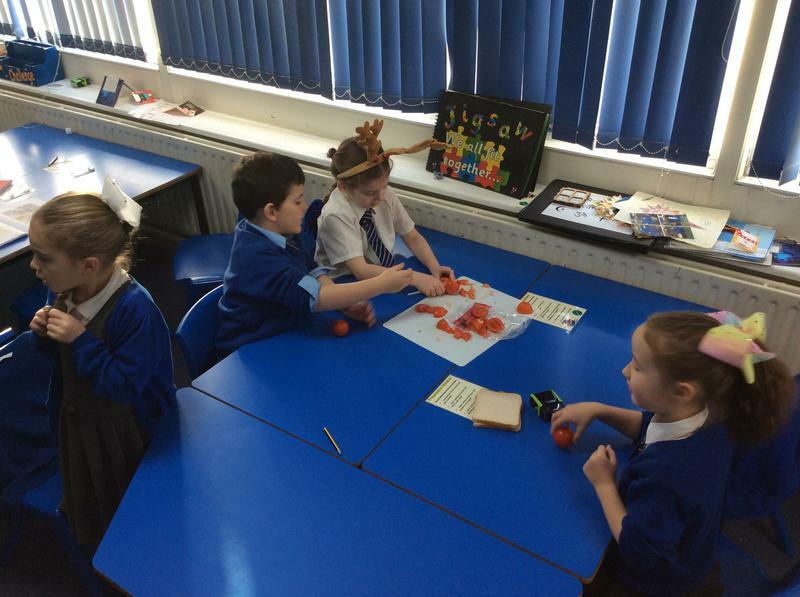 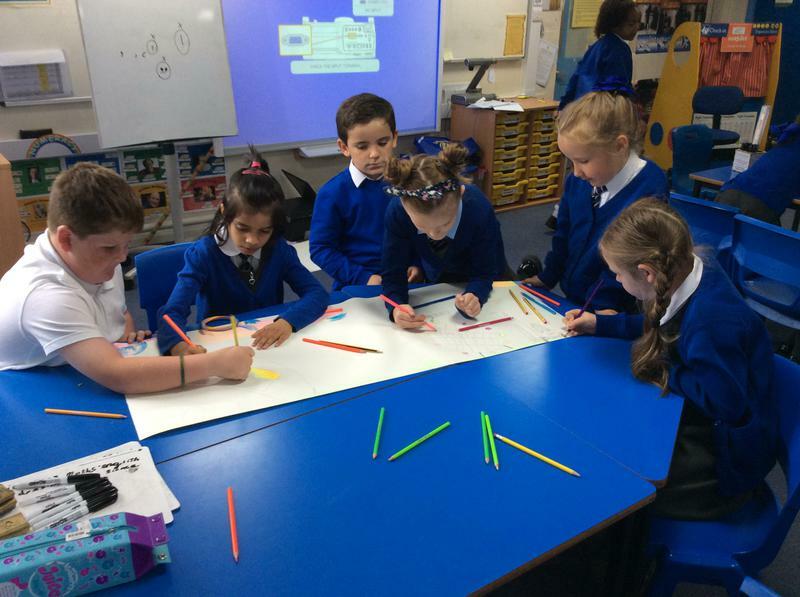 Here are some pictures of us busy designing our islands.